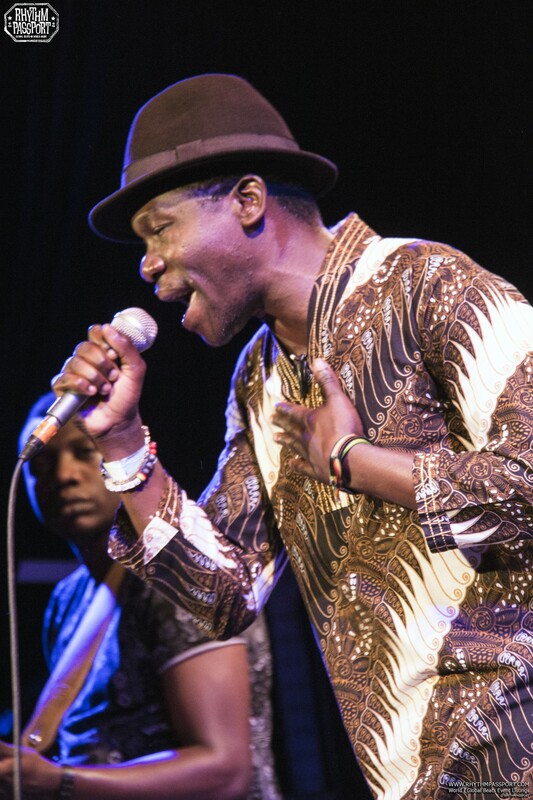 We don’t often go back home sweating and physically tired after a gig, but when we do, it’s because we’ve danced the show away and that’s inevitably what you’ll end up doing when Mokoomba are on stage. 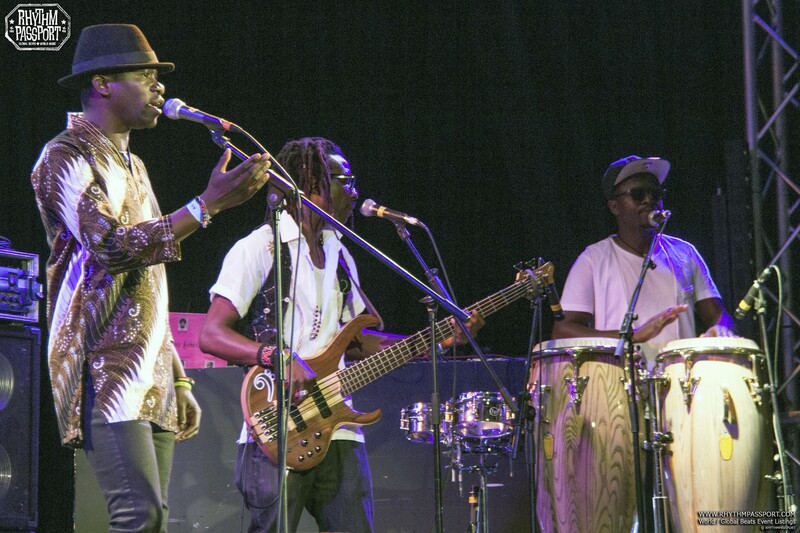 Since 2008, the Zimbabwean quintet put their souls and bodies in their performances and the outcomes are constantly high-powered, caffeinated and emphatic events. 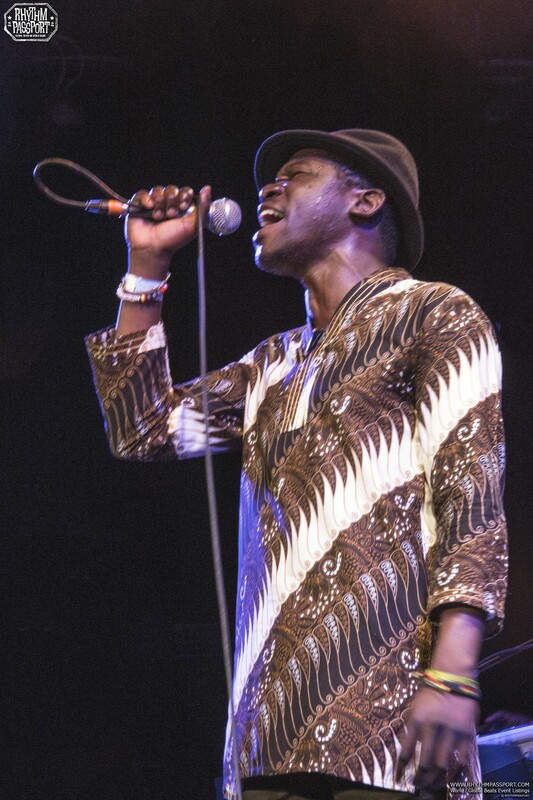 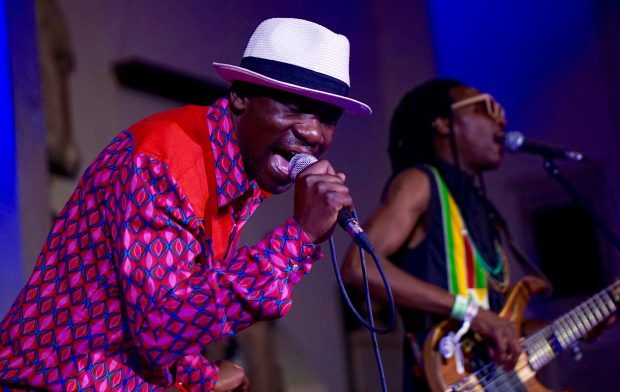 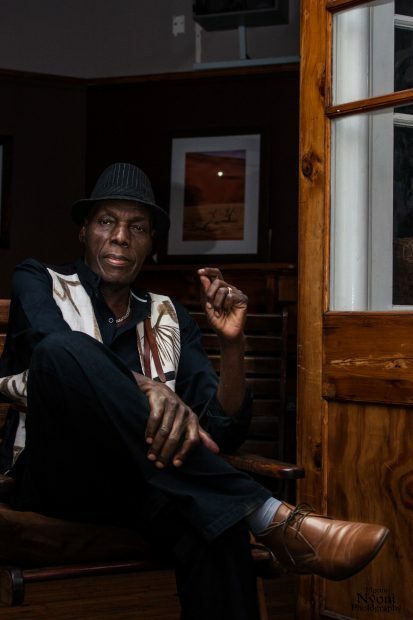 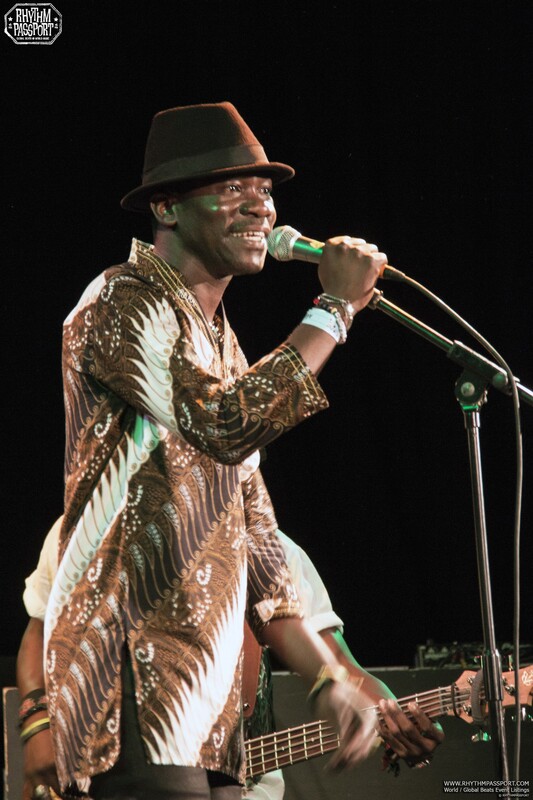 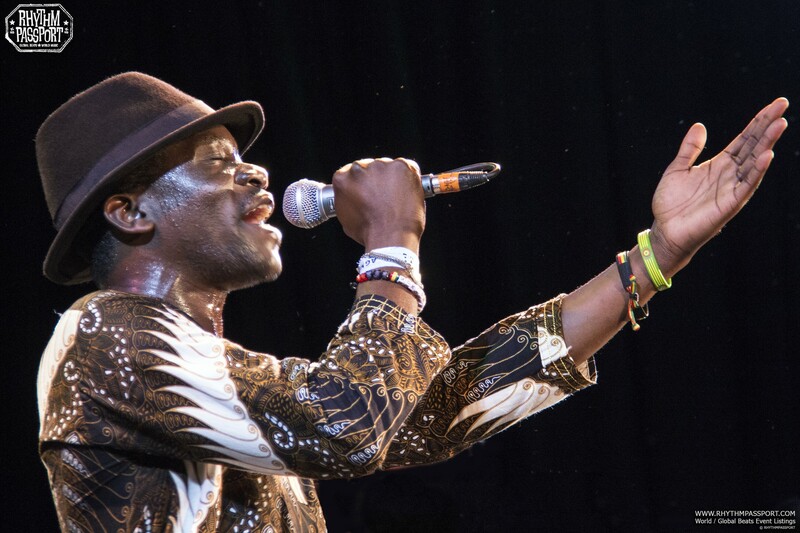 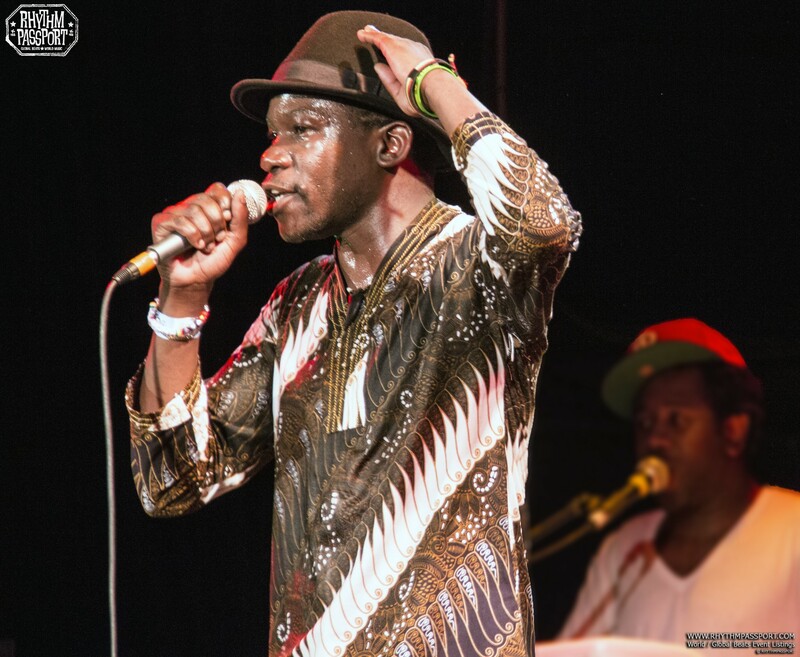 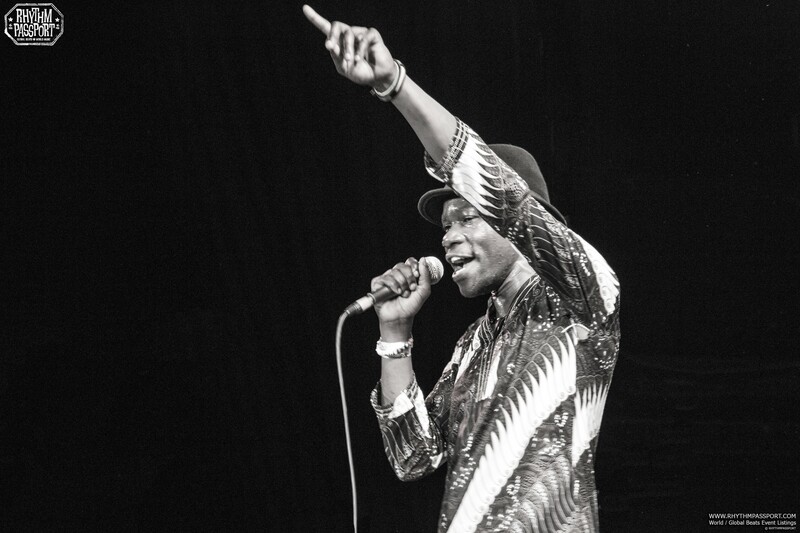 Mokoomba’s sound is an energy drink for your ears, built on their South East African roots (recalling Tonga and Luvale traditions), but also exploring what the rest of the African continent has to offer in fact of rhythmic patterns and intensity. 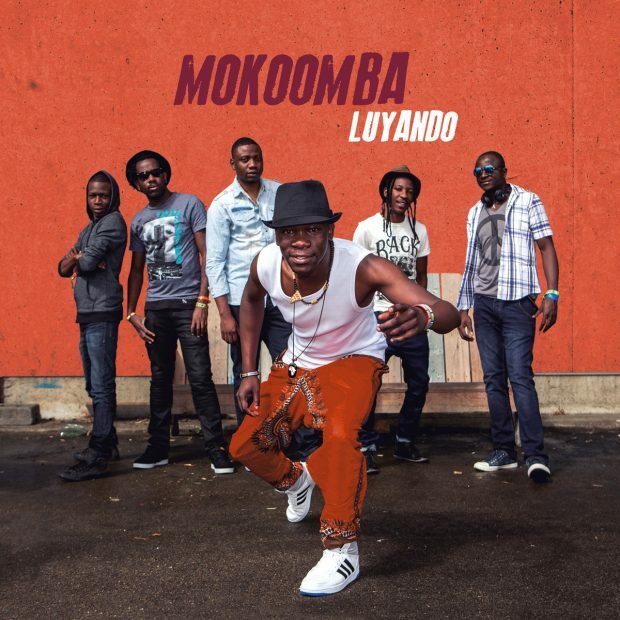 Mokoomba don’t rest for a second. 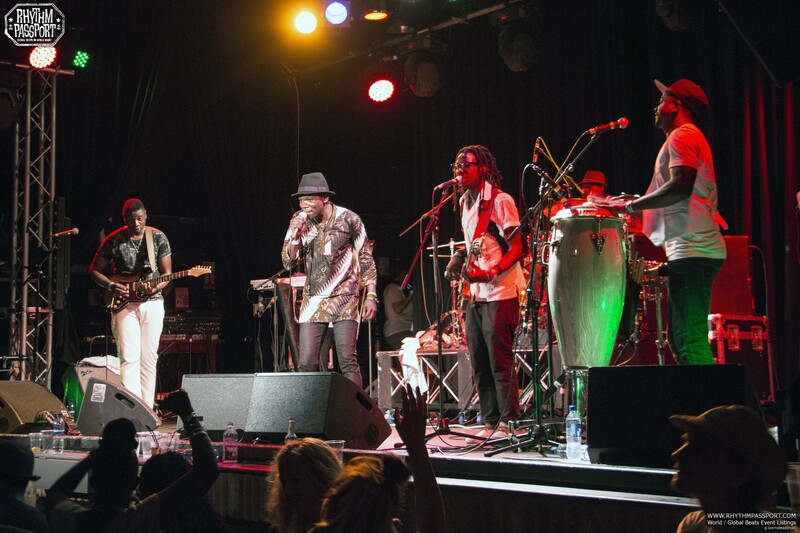 They dance as if they are possessed by the vibes and grooves they play. 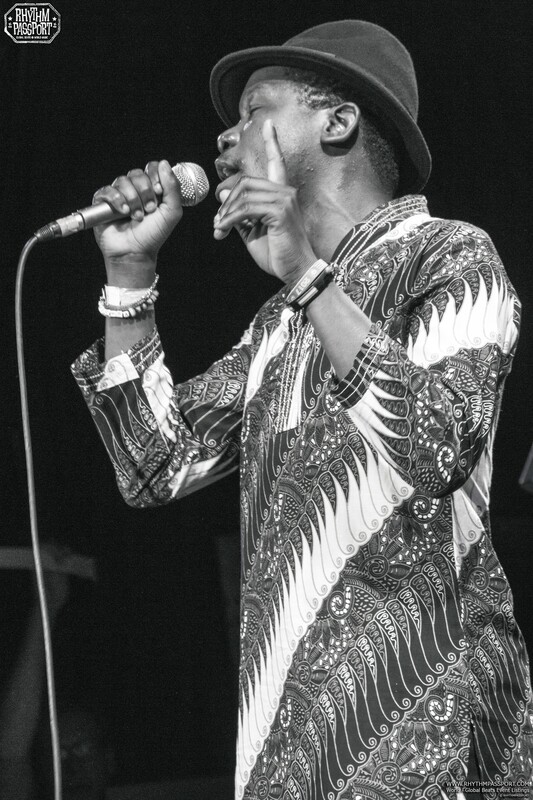 Their performances are so cohesive that it looks like you’re participating in a music ritual. 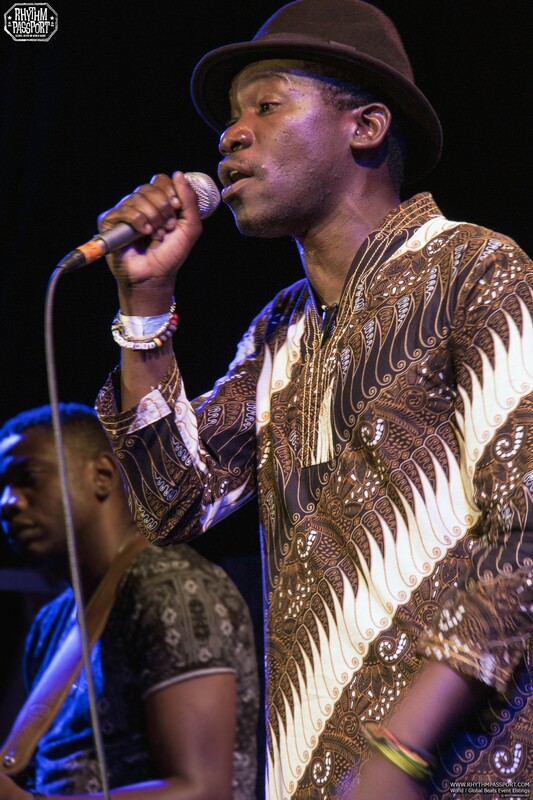 Arguably, it wasn’t by chance that they preferred not to fill the set list of their London show at 229 The Venue with songs from their latest album, Luyando. 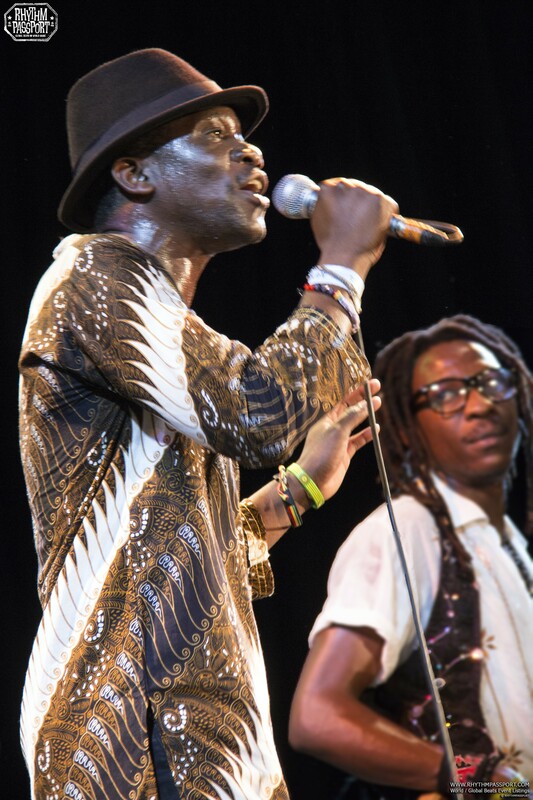 The main reason is indeed the joyful atmosphere and party mood they wanted to create. 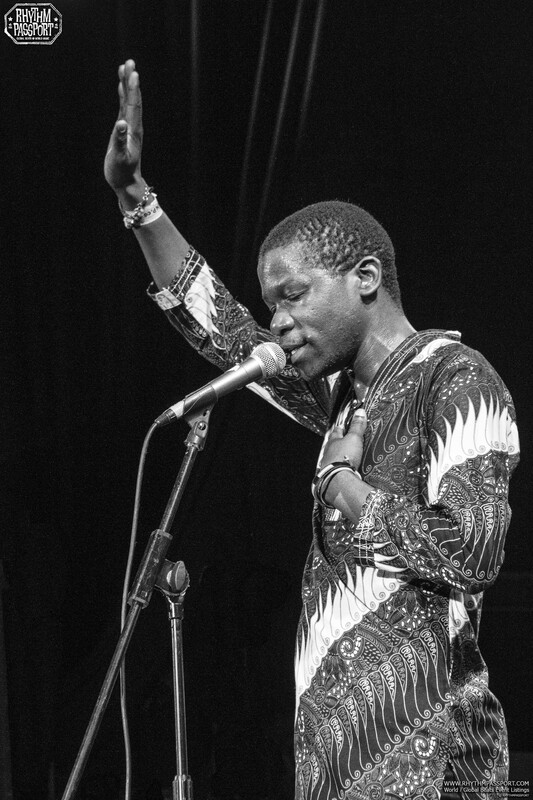 Apart from a touching and intimate interval, when Mathias Muzaza (front man of the band) intoned “Munaye” dedicating it to Zimbabwean orphan children, the gig was steadily upbeat and dance-inducing. 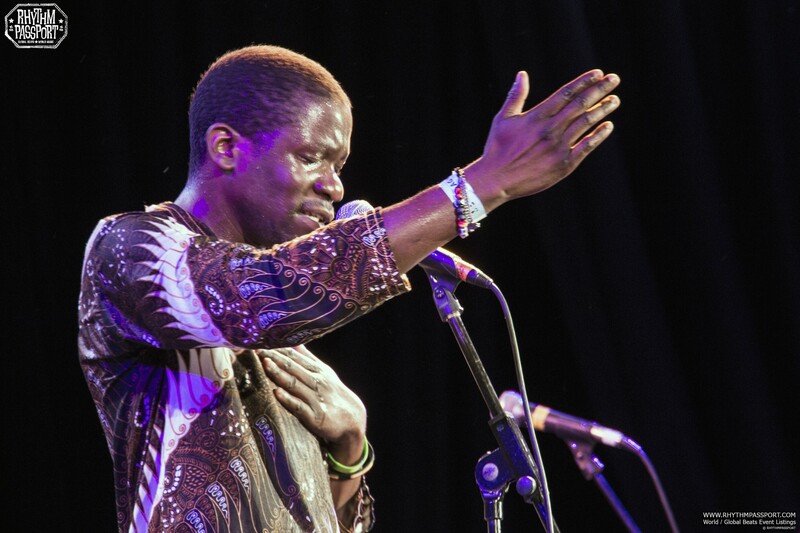 They juggled between styles and tempos, proving to be at ease with their native music expressions as much as Central and West African and Caribbean ones. 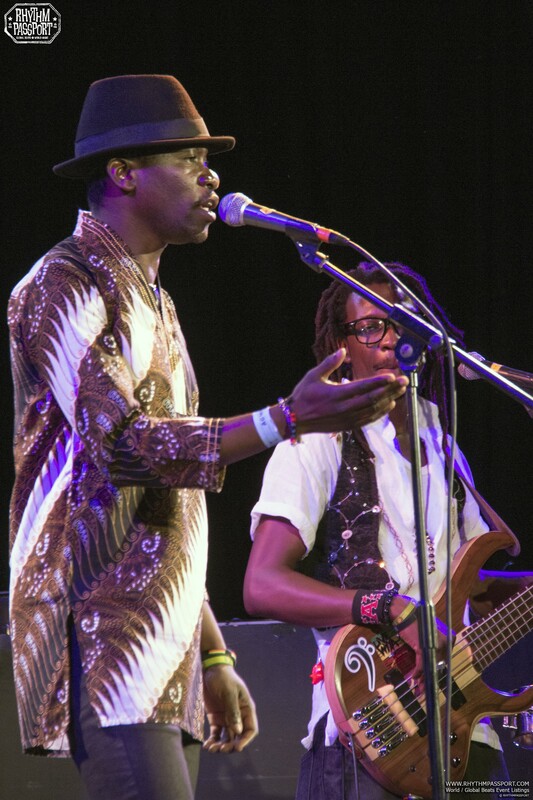 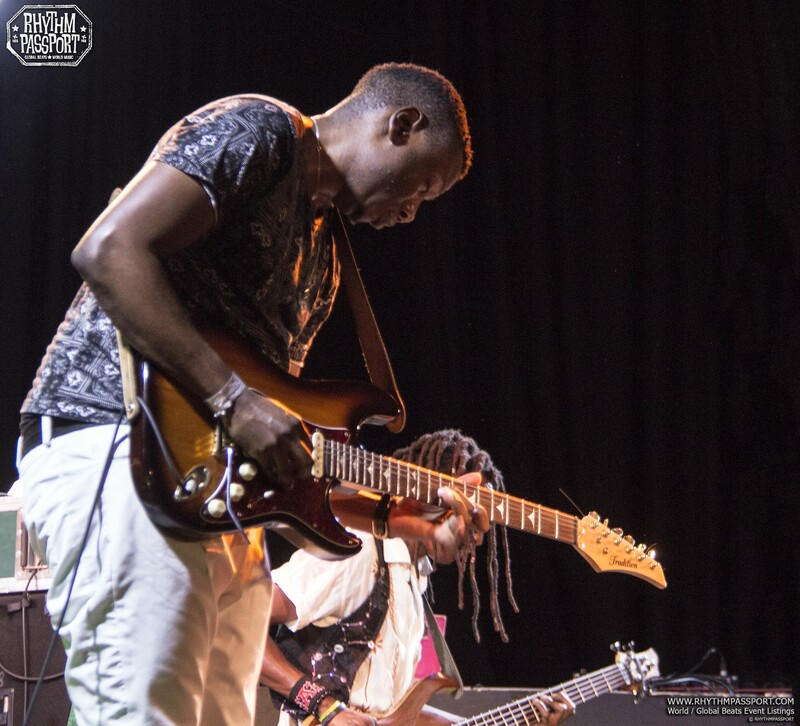 A glaring example of their eclectic musicianship was the transition between “Makisi” (an unreleased song bringing together West Zimbabwean sounds with Congolese rumba) and “Njoka” (a dynamic blend of dub, funk and hip-hop from their debut album, Rising Tide). 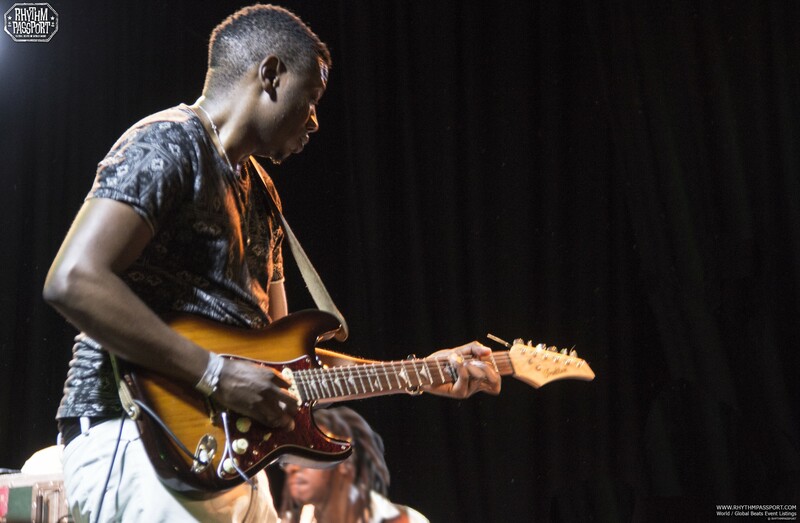 In the presence of such proactive musicians, no one in the audience had any intention to stay still. 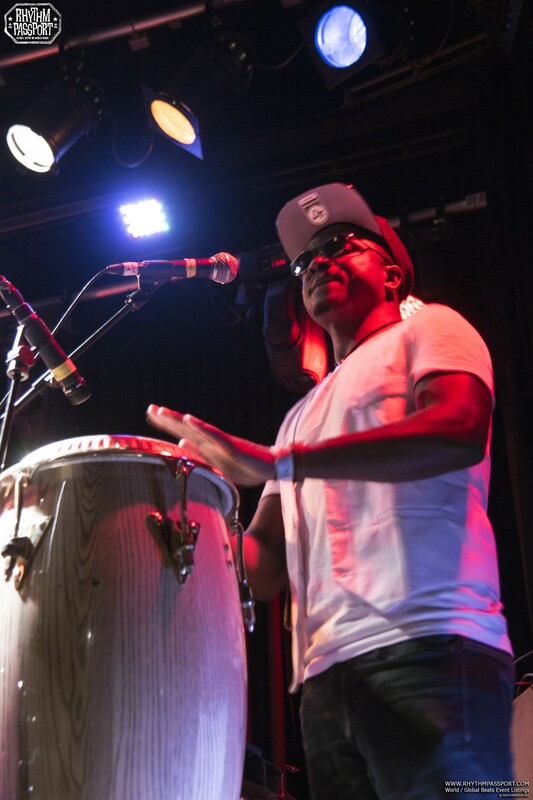 They went after every single beat and danced for as long as they could.